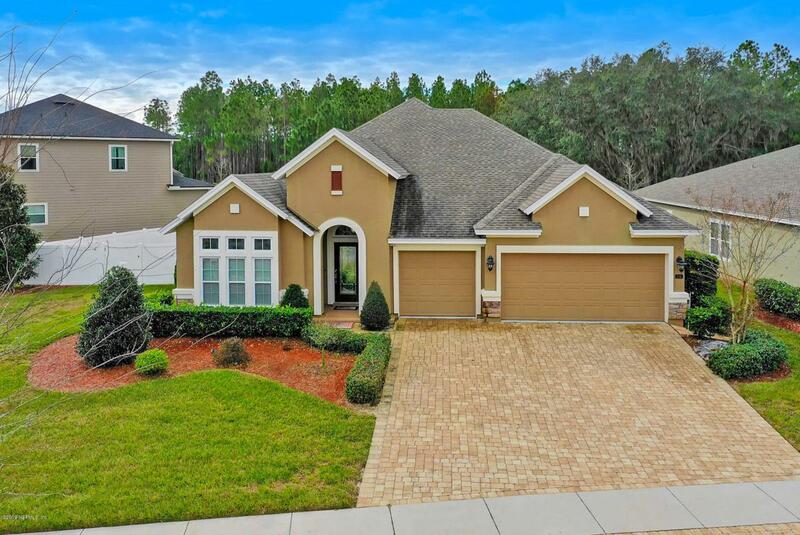 This light and bright 4 bedroom/4 bath David Weekley home in Nocatee is sure to impress. Gourmet kitchen with granite countertops, stainless steel appliances and island. Large owner's suite w/tray ceiling and bay window. Owner's bath has a jetted tub, double vanity, & walk-in closet. The secondary bedrooms each have their own bath, separated by a flex space that is a perfect kid's retreat area. 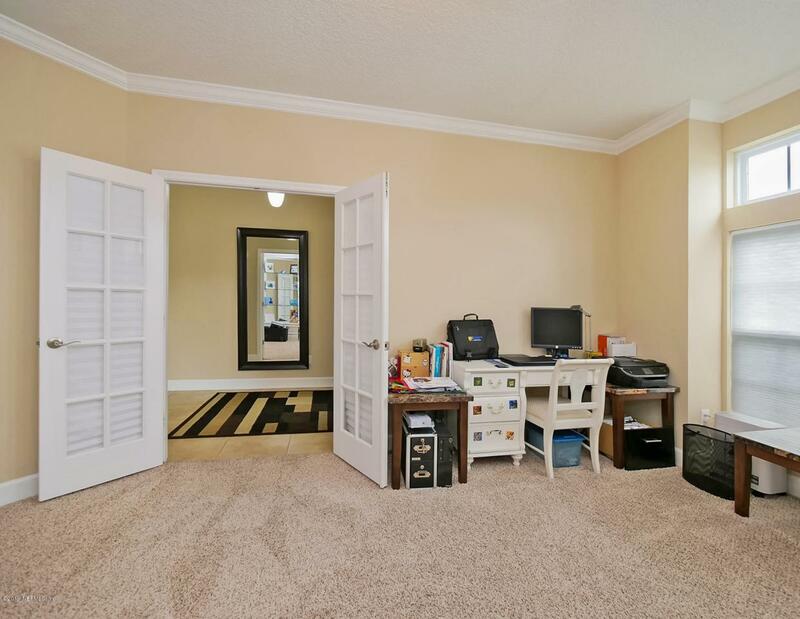 Office & dining room have custom built-in's. Upstairs is the oversized 4th bedroom/bonus room w/4th bath. Extended screened lanai. 3 car garage with paver driveway. 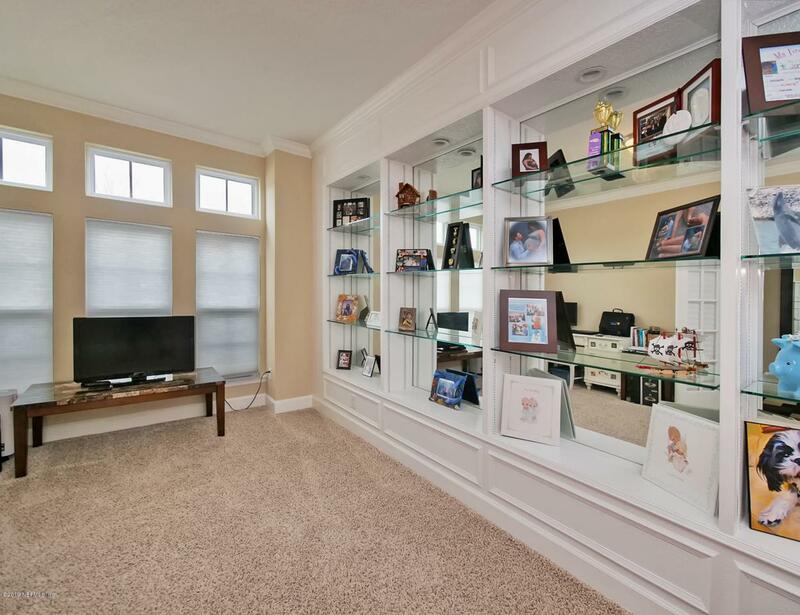 Large preserve, corner lot with fenced yard with plenty of room for a pool. 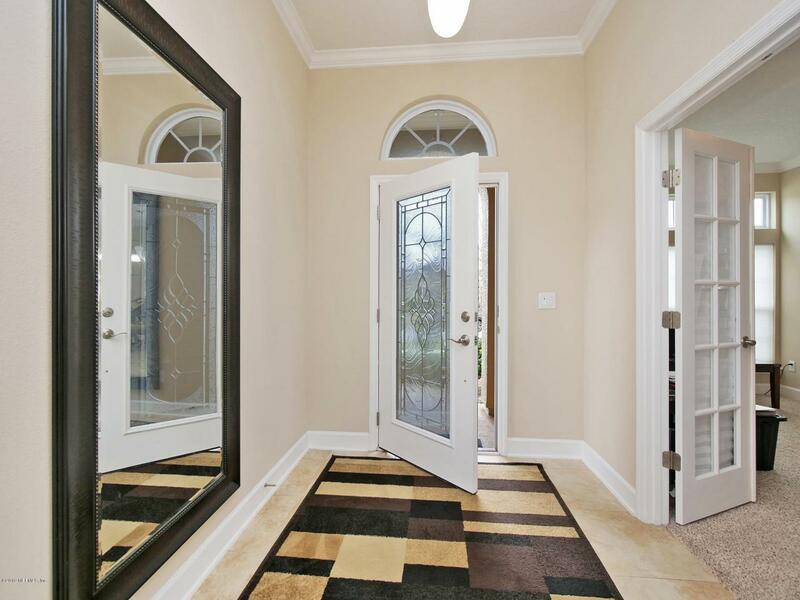 Just the home you have been waiting for and all within walking distance to Valley Ridge Academy. DON'T DELAY, this is not expected to last long!